Located just southeast of the City of Fort Dodge, the Gypsum City Off-Highway Vehicle (OHV) Park will serve as a destination for All-Terrain Vehicle (ATV), dirt bike, and snowmobile riders as well as other outdoor enthusiasts from across Iowa and the Midwest and is expected to become Webster County's #1 tourism draw. Sited on hundreds of acres of land formerly mined for gypsum, the Park will provide a high quality riding experience to users within a regulated riding area. Since 2000, a dedicated alliance of individuals and groups have been working with local and state officials; gypsum company representatives; and user groups to see the Park through to fruition. 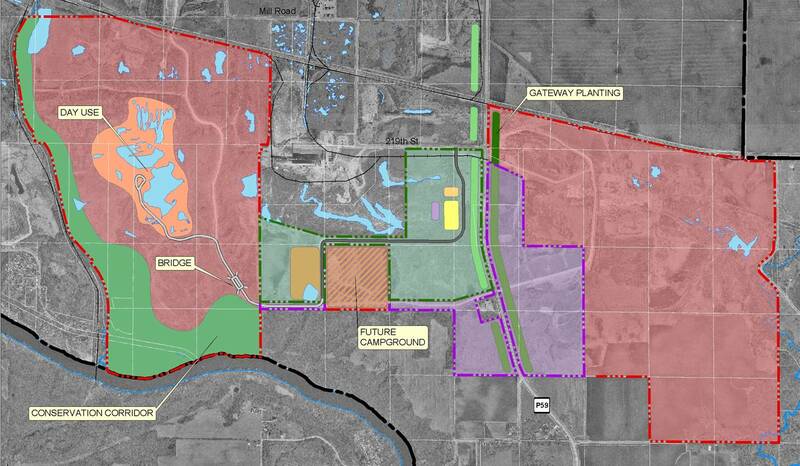 With the consultation of Shive-Hattery, a master planning process was followed and several phases of development were identified. Phase I opened to the public in July 2006 with approximately 300 acres; however, the Park may grow to 1,500 acres or more upon completion to become the largest Off-Highway Vehicle park in the state. While the land is owned by Webster County Improvement Corporation (WCIC), the local riding group Webster County Wheelers (WCW) leases the land and operates the facility with support from the Iowa Department of Natural Resources. 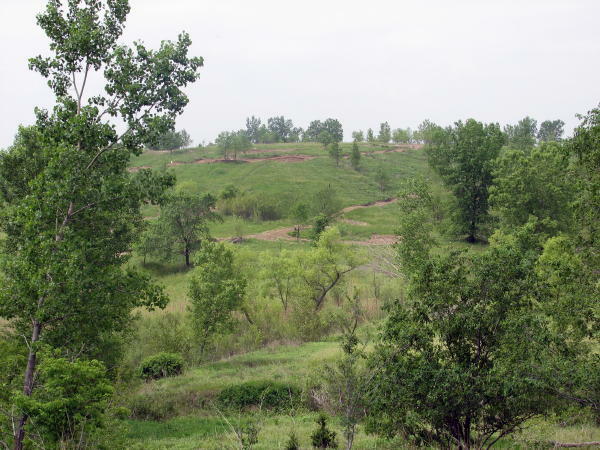 In 2004, the Park was designated an official riding area by the Natural Resources Commission of the Iowa Department of Natural Resources which requires that it operate under state operational rules and be free to the public. Phase I includes at least 15 miles of trails running through native prairie vegetation and naturalized trees. 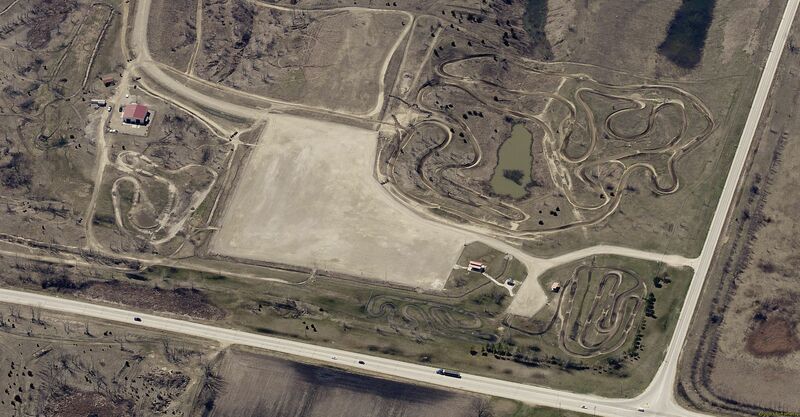 A 1½ mile long motocross course, a safety training area, a youth riding area, and a parking area for 350 vehicles with trailers round out the completed features of Phase I. Subsequent phases may include camping, picnicking, and other recreational opportunities along with the additional trails. A welcome center and shelter facilities are also planned. A large tract of the park will be set aside for conservation with vehicle use prohibited. Over 5 miles of fencing enclose Phase I and access is controlled from a single entrance. All vehicles using the Park must have a valid State of Iowa ATV or reciprocal registration.